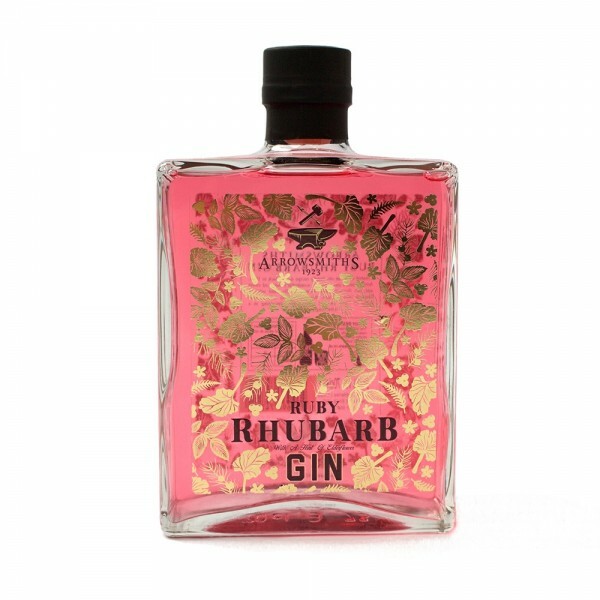 Created using an old family recipe dating back to 1923, Arrowsmiths Ruby Rhubarb Gin encompasses wonderfully balanced sweet and tart flavours taken from carefully hand selected English ruby rhubarb, this is delicately infused with hints of finely pressed elderflower culminating in a refreshingly unique taste. 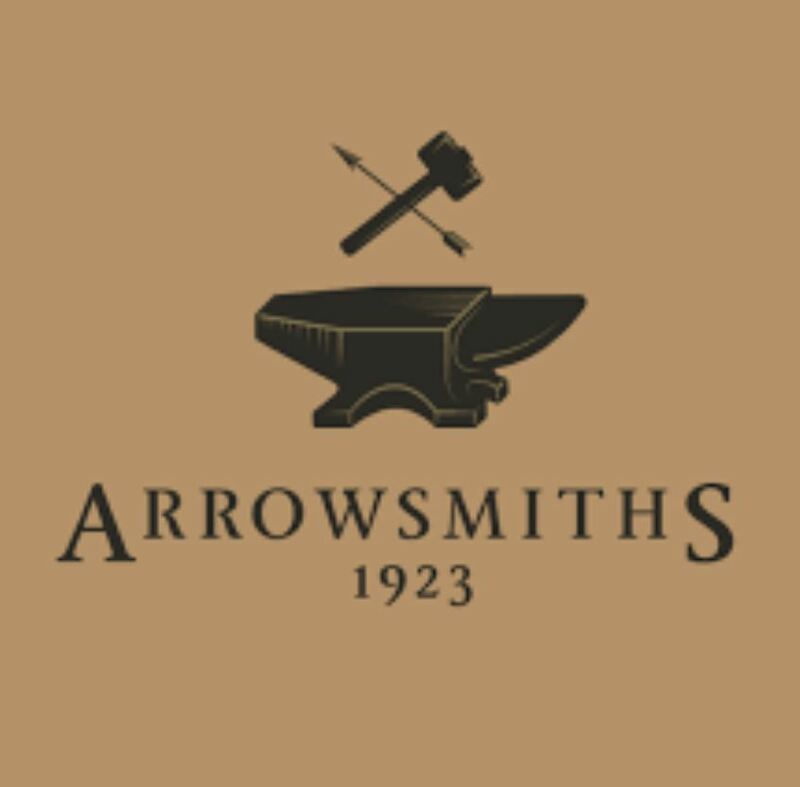 The rhubarb to Arrowsmiths gin provides an evocative, almost nostalgic sweetness, as well as some classic juniper deep within, while the elderflower provides a refreshing addition. Best enjoyed with a tonic, or serve it in a flute with champagne to finish off a tantalising tipple.